Commercial Drain Cleaning - Donovan & Sons, Inc. Plumbing problems such as clogged drains are disruptive and can often cause bigger problems if not addressed quickly. 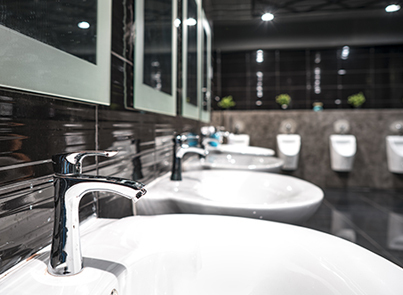 Count on Donovan & Sons, Inc. to help your business with clogged drains, sewer and commercial drain cleaning, toilet problems, or any other drain related issues at your commercial property.